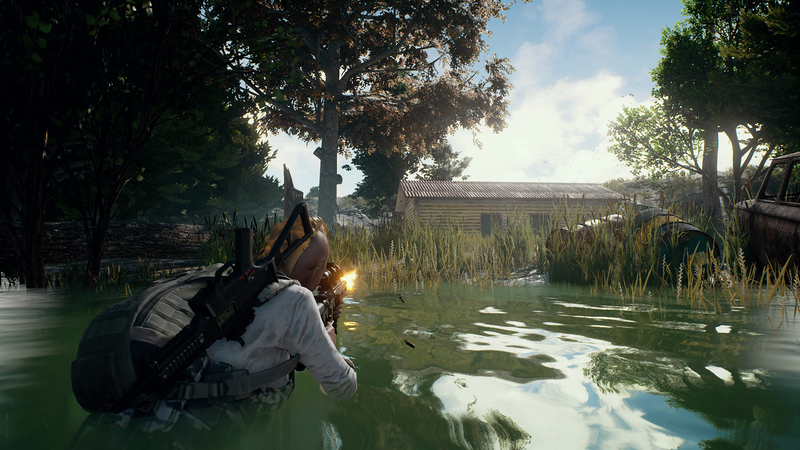 The developers of PlayerUnknown’s Battlegrounds have been steadily releasing new updates to bring improved stability to the game, along with some bug fixes. Now, a new update is on the way for the Xbox One which will further improve stability and also bring some bug fixes. One issue that was causing issues with stability was a problem with memory leak in the game. This problem increased the probability that a crash would occur in the game. The new update will address this issue and it will also improve level streaming logic, which will also lead to a reduction in crashes in the game. Additionally, this new update also brings a lot of bug fixes and performance improvements. The developers admit that crashes will still happen, but it’s good to know that they’re working on it. The new update is now available for all Xbox users. PlayerUnknown’s Battlegrounds is currently available for Xbox One and PC.